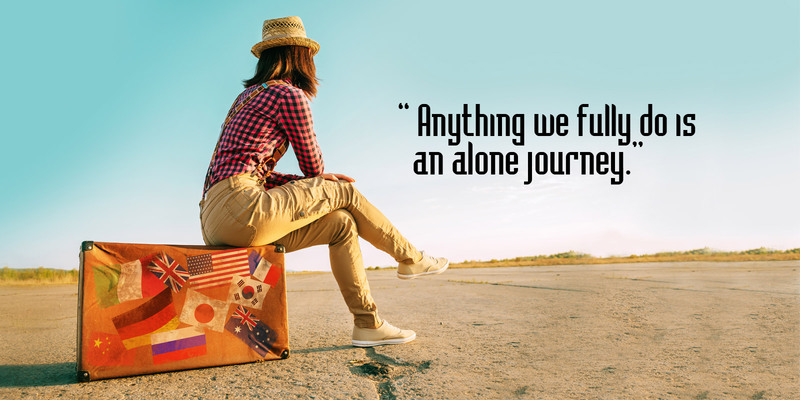 Want to travel alone? You're not the only one! 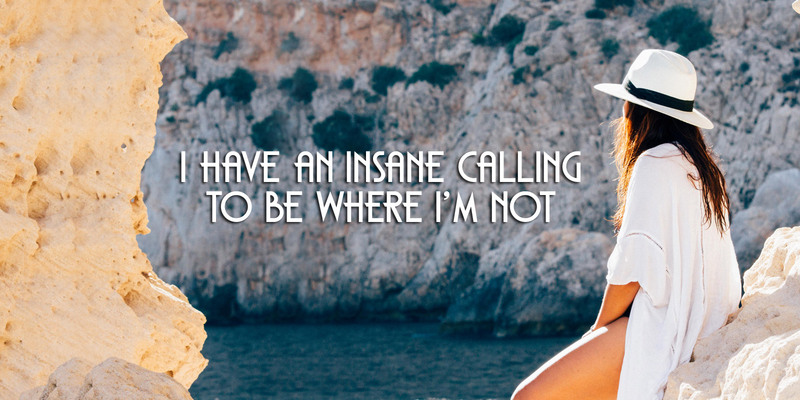 Travelling alone will change your life. Don't get me wrong, any form of wandering around this beautiful planet will bring changes and improvement to the lives of those with restless feet, but there's something special about solo adventures. 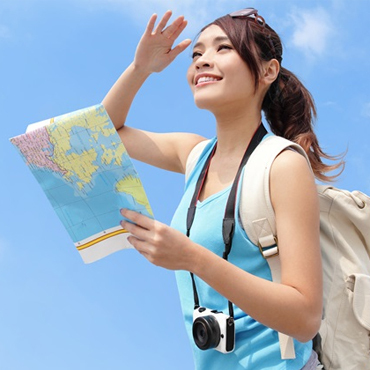 Travelling by yourself means not being able to rely on anyone else to get the most out of your trips. It means you are left to navigate your place in the world, to embrace or shun the ever-changing call of the wild. 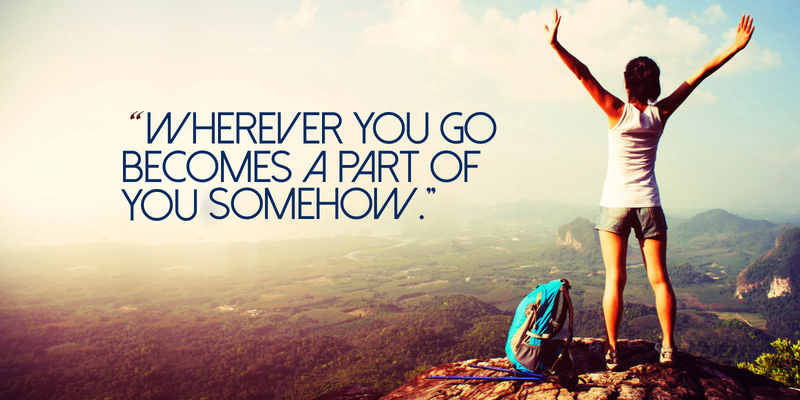 No matter where you go and what you do, it will change you. 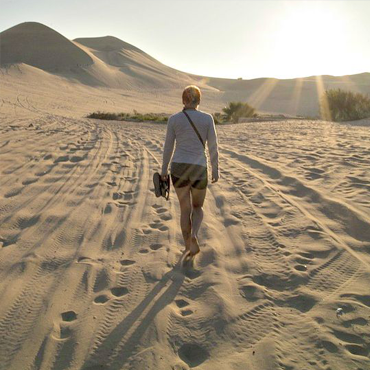 Solo Women Travel the World is dedicated to courageous brave and go getting women around the world who wish to do something meaningful with their resources of time and money. This website is specially dedicated to the wonderful women from around the world and India who are not afraid to move on their own and excited to handle the adventure along the way ! Try one for the soul now, breath slow and rejuvenate to keep fit. 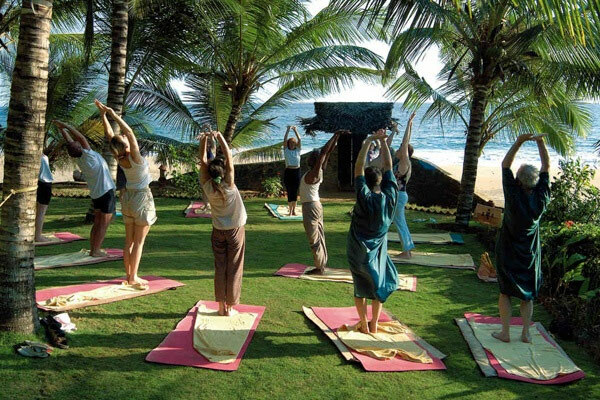 Here's your ultimate therapy guide to the best yoga and meditation retreats in India. 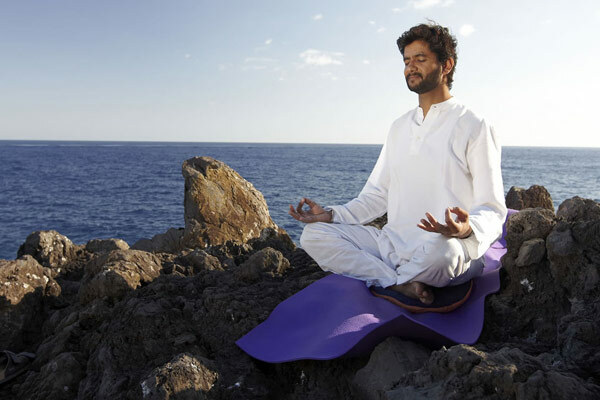 Meditation is a great activity which helps you to connect with your inner soul. It helps to develop peace and achieve a state of contentment in mind. 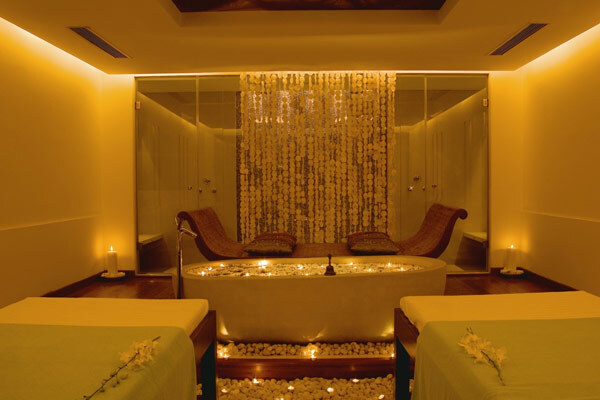 A spa and wellness resort located in India which rivals the world's finest in luxury and holistic wellness. 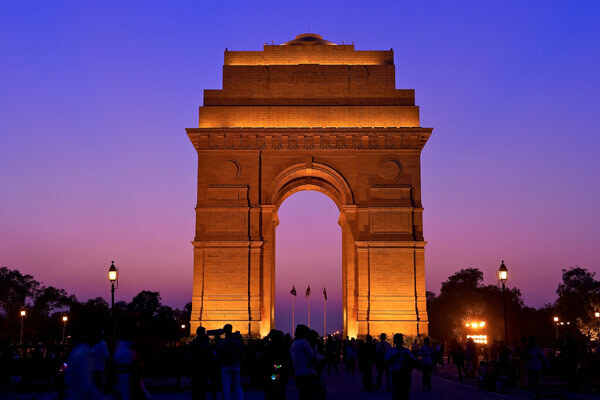 India is a fascinating land of vivid cultures and rich history. 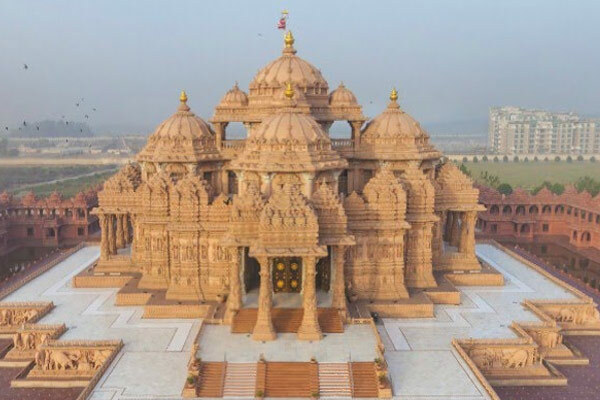 This is best showcased in the stunning Hindu temples across the country. 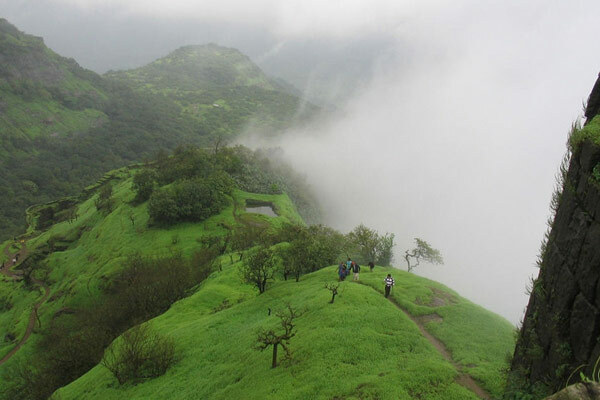 Best adventure & trekking places in India - trek guide, trip duration, difficulty, distance, best season, route map, weather & camping on peak. 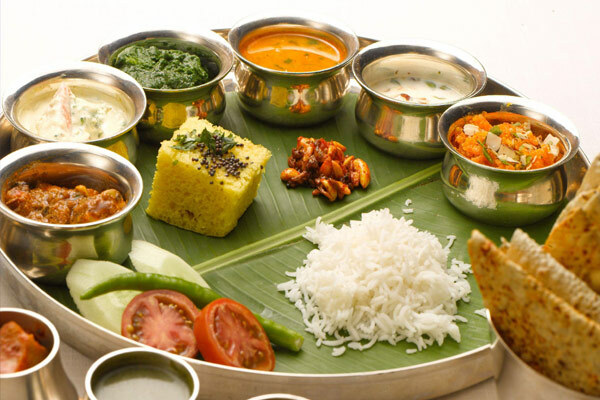 The culture of India refers collectively to thousands of distinct and unique cultures of all religions and communities present in India. 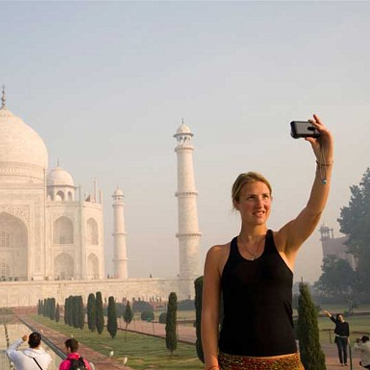 Best Things To Do in India. 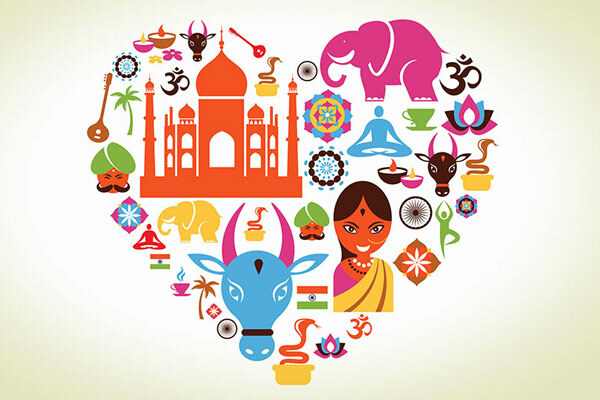 India is a country with varied creed and culture. So, different parts of the country speak volumes about their rich past. We connect Travel to Women. 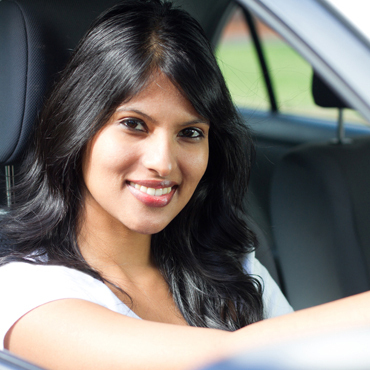 We encourage Women to step out of their little world and see the large side of life. 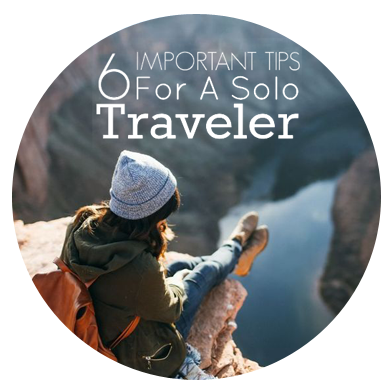 Solo women is for helping build a woman through travel experience. 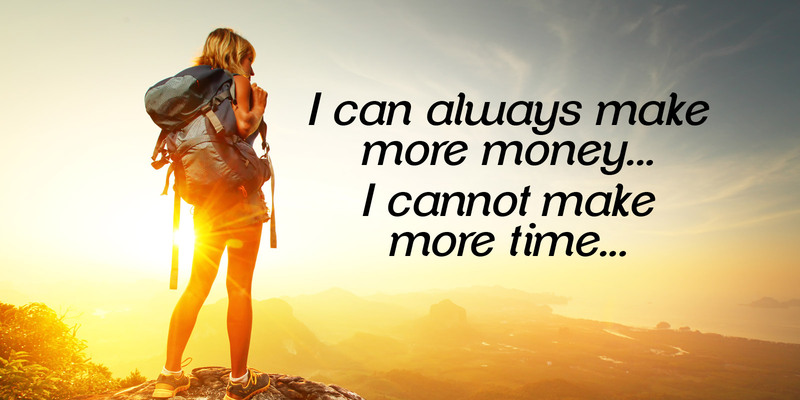 Travel broadens your perspective in more than one way and that’s why its more valuable to take that experience rather buying that jewel to flaunt. Think of the immense strength and freshness an adventure activity will give you. Just realize how much of a woman courage it will take to take that free fall in the form of a Bungee Jump and say to yourself “ yes I have faced my fear and done this”. Just wander and stay at the home of a local in a city and cherish each moment of a regular life and that will make you value your routine even more….. Make a pilgrim tour and feel the magical vibes of healing through travel where every moment is new and every moment is a change …Get connected …Get Going … Travel Women ! Nulla. Accumsan non phasellus vulputate. Turpis sollicitudin nibh cubilia, habitasse in urna dolor commodo scelerisque montes vitae. Mi eros non mauris placerat lorem ullamcorper magnis Eleifend libero mus habitasse habitasse purus suscipit faucibus suscipit ligula lorem taciti lobortis dignissim fames.